Cold brew coffee is one of my favourite discoveries. I do love my coffee in general but heading into a rather sweltering South African summer there are only so many hot beverages one can consume comfortably. 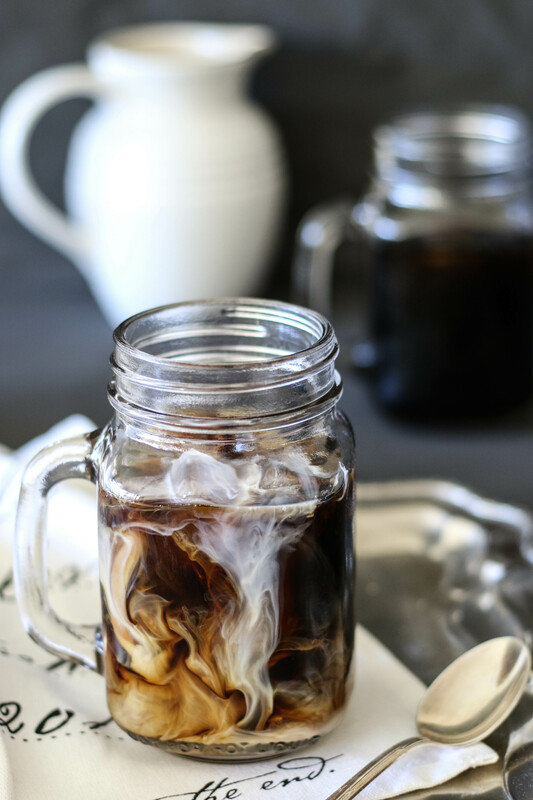 So what makes cold brew coffee different from a normal iced coffee? Well for starters and perhaps my favourite attribute is that it tastes sweet without having to add a drop of sugar. The gentle cold brewing process greatly reduces the amount of acidity and bitterness associated with normally brewed coffee. You can of course add milk and sugar and enjoy it however you please but the cold brewing process produces a delicious smooth and refreshing drink as is. 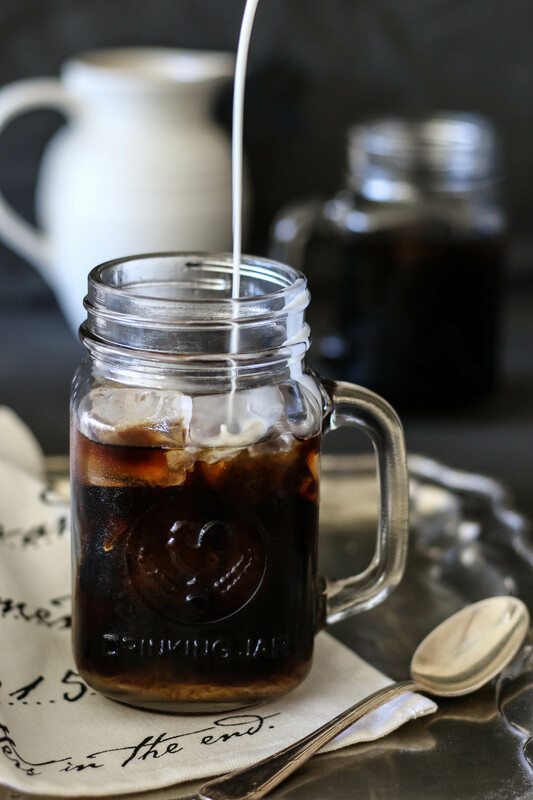 It is a much healthier alternative to the typical iced coffees piled high with whipped cream, made with artificial powders or filled with sugar syrups. As with anything- quality ingredients produce a high quality result. So choose the best beans you can! Place the 2 cups of coffee in a large glass jar. Add the cold filtered water and stir well. Place in the fridge for 24 hours. 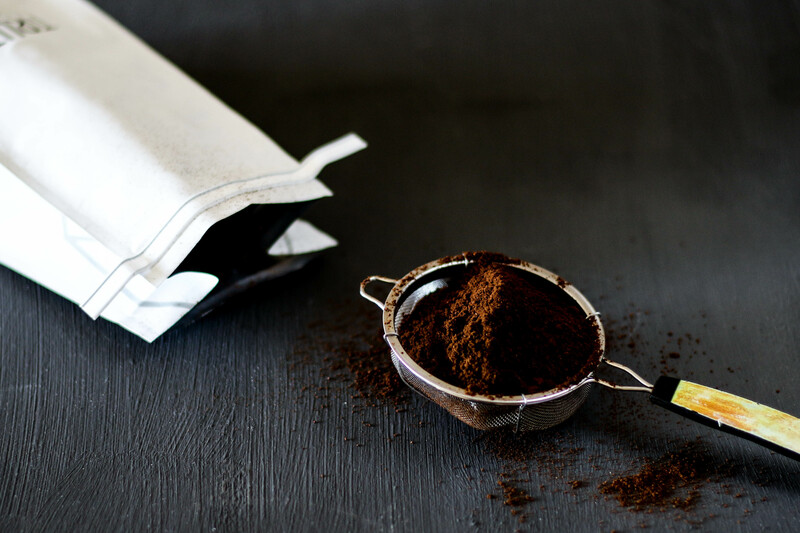 Strain your coffee using a sieve fitted with a piece of muslin cloth. If you do not have any muslin cloth a few layers of paper towel in a sieve and a few more strains will do the trick! 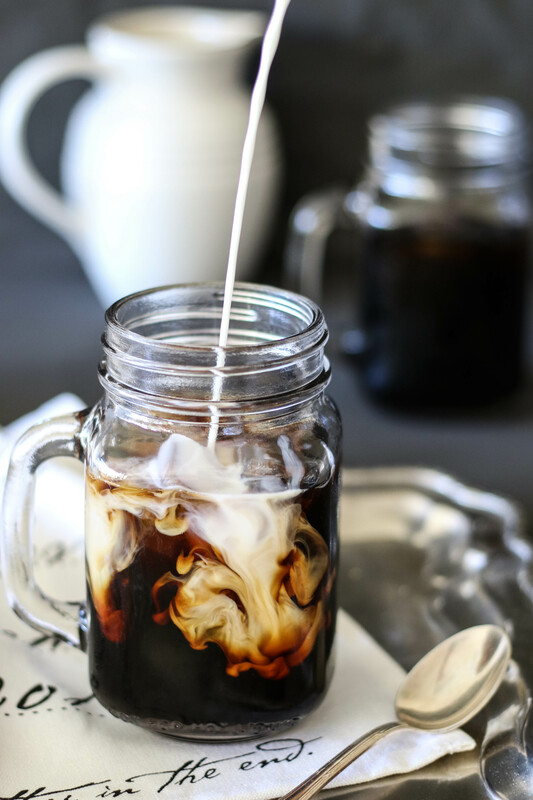 You can pour your cold brew coffee into little bottles for when you’re on the go in the mornings or enjoy it at home with a splash of milk and a dash of vanilla over ice. You can also dilute it if you prefer a milder flavour or turn it into an espresso martini for those especially difficult Monday mornings. It will keep in the fridge for up to one week in a sealed container. Or if you’re like me and don’t understand moderation you’ll drink it all in one day and give the Energizer Bunny a run for his money. Absolutely love this one! I love cold coffee and will definitely try this.